Audio Visual Distributors are the importers and distributors of specialist audio visual products. Our head office and central warehouse are based on the sunny Gold Coast of Queensland, with offices across all major centres in Australia as well as New Zealand. Our team is made up of AV professionals with more than 30 years’ experience in the Audio Visual and IT industry. We are proud to be at the forefront of technology & are able to deliver complete solutions to the AV sales & installation market, which is supported by our in-house, internationally certified support team. 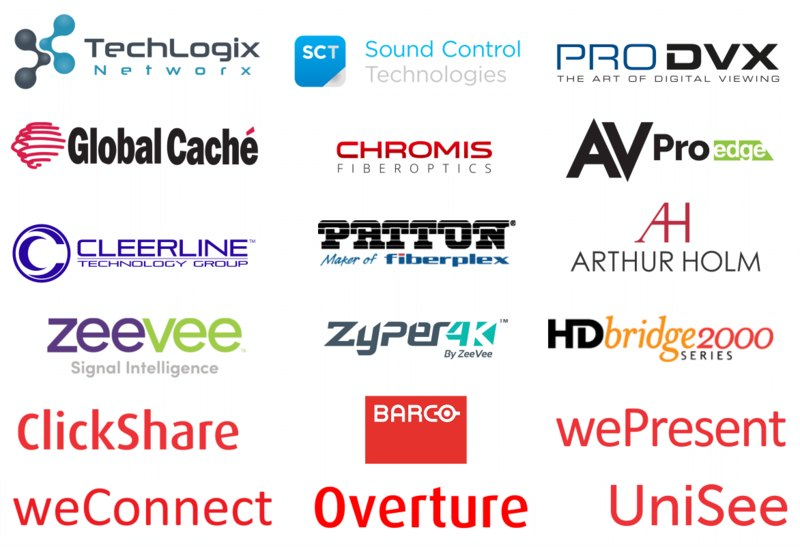 Some of the internationally recognised brands we represent include Barco, ZeeVee, FiberPlex, wePresent, Arthur Holm, Sound Control Technologies, Cleerline Fiber & Chromis cables. AVD’s prime focus is customer service and support in offering the highest quality AV solutions to the AV market. 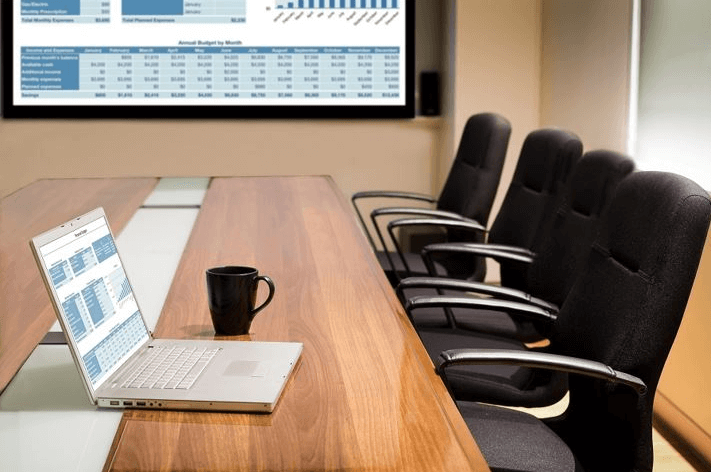 Audio Visual Distributors has been a member of the AVIXA organisation since the company began. The benefits and contacts that we have made through this connection to this organisation over the years are amazing and we will continue to do so into the future. Audio Visual Distributors has been a member of the newly formed CEDIA organisation in Australia since its re-inception. Covering the residential industry that suites a few of our product ranges, this organisation assists us in meeting customers requirements for good in home electronics systems.